It seems like yesterday that Meteor came out with his first album, Parallel Lives. That was in March 2016, and a little over a year later he’s back with Inner Demon. 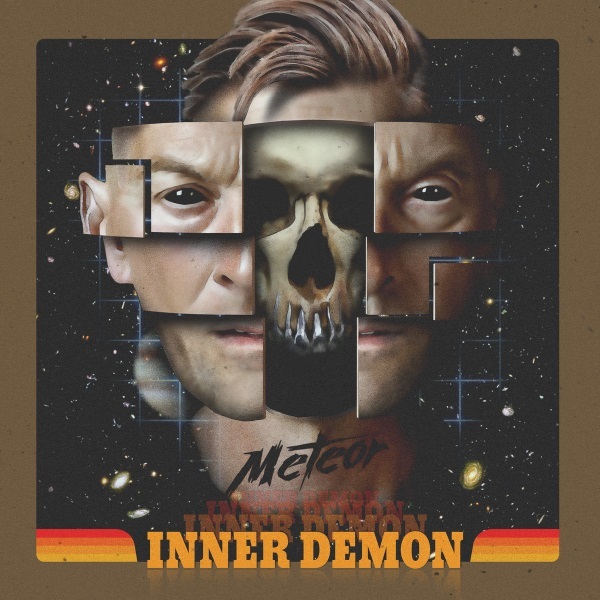 While I had a pretty good impression of his debut album, I went into listening to Inner Demon with my expectations in check, as I’ve been let down on new releases in the past. My initial listening impression for this album? Pretty darn good! 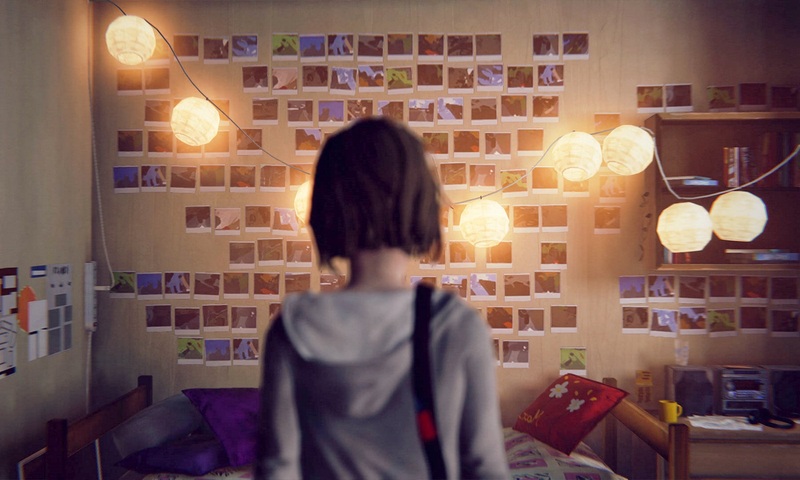 There’s a lot of similarities to Parallel Lives, but I’m also picking up quite a few new and different things. It will still take me quite a few more listens before I can form a final opinion, but overall I’m quite happy to see this new release from Meteor, and I look forward to more!